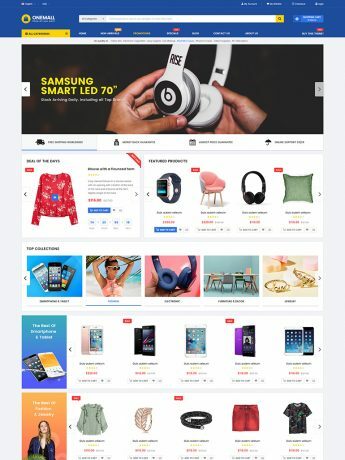 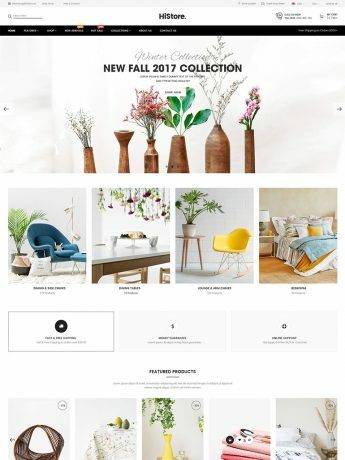 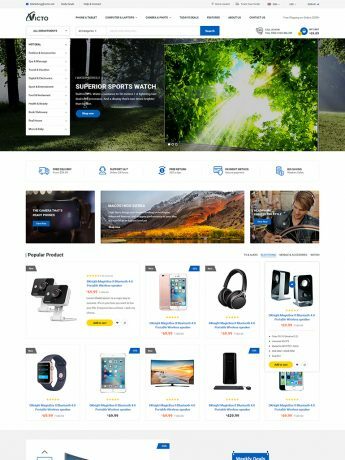 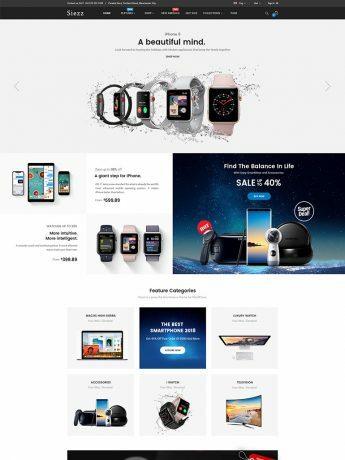 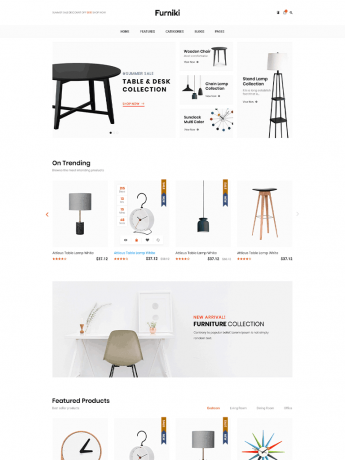 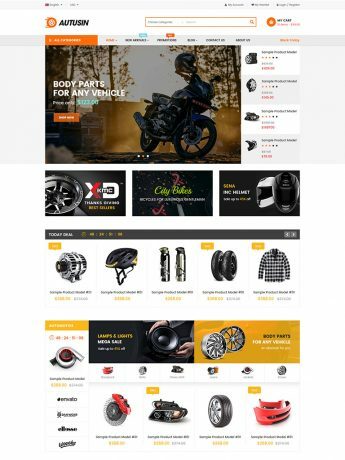 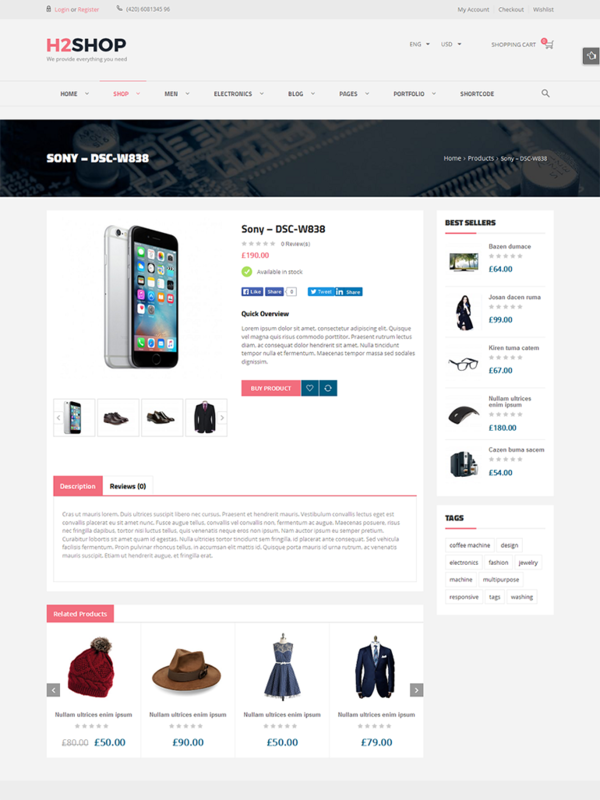 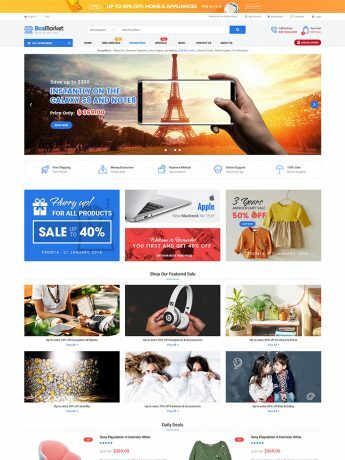 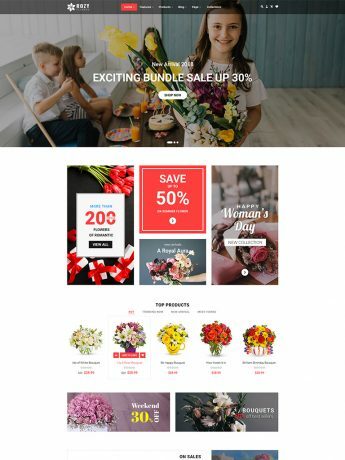 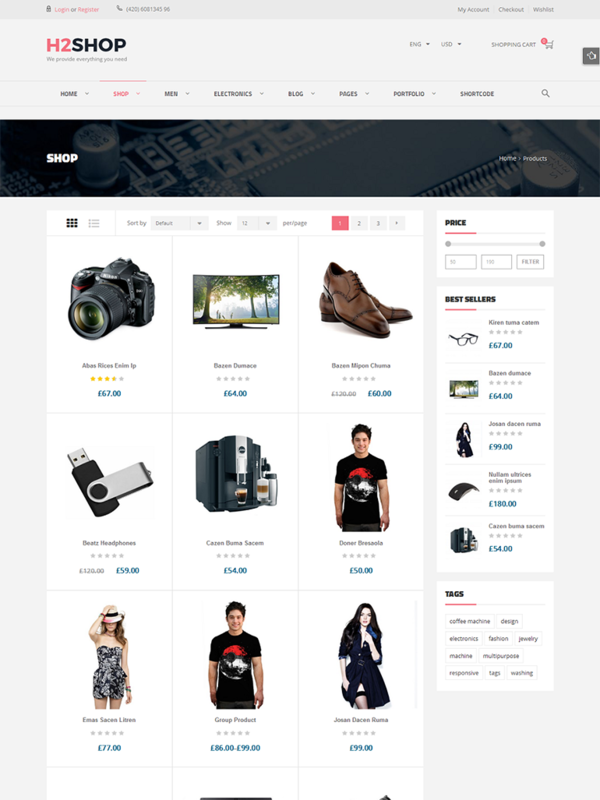 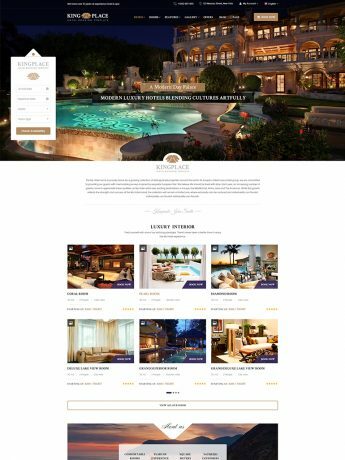 SW H2shop is designed to be fully responsive layout, it will make your site have amazing look on different screen resolutions such as: mobile, iPhone, iPad and other tablets. 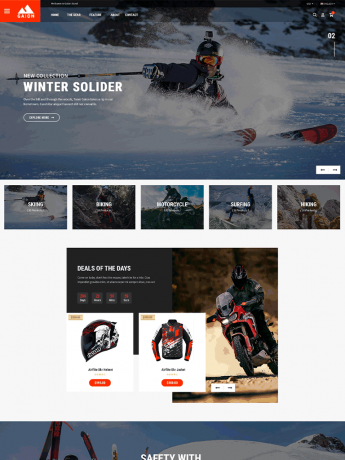 Animate your slider as your wishes, add as many slides as you want and place them wherever on your site with powerful Revolution Slider. 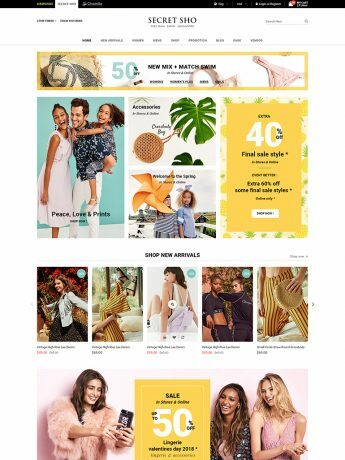 [+] Fixed bug: link paths of banner images.